There are many reasons why natural stone countertops are the best choice for your remodeling project. Natural stone is the green choice. Mined from the earth, Stone Countertops Don't Leach VOCs. Volatile organic compounds are pollutants found in a wide range of building materials including laminate countertops. There are none in natural stone countertops, so they won't affect a homes indoor air quality. In today's market natural stone countertops are expected. Natural stone is durable and will last a lifetime. Well cared for natural stone surfaces age beautifully, adding to the value and enjoyment of your home. Choosing the best stone for your project depends on your intended use. 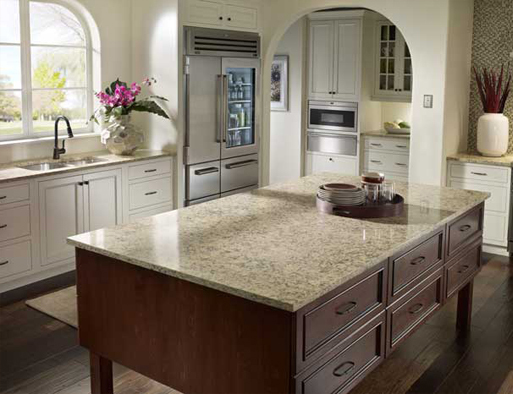 Granite is an awesome choice for countertops because of its durability. Not to mention the unique nature of granite and the character each piece brings to your home. Marble can provide extraordinary patterns, while softer than granite it is a favorite of bakers for the cool quality it brings to surfaces. Marble is still a highly sought after choice because of its beauty and how it patinas over time. Marble can be a dramatic choice for kitchen countertops. Natural stone surfaces are great choices for bathrooms. For an upscale effect many homeowners are impressed by natural stone for bathrooms. The great thing about natural surfaces in bathrooms is the tranquility and sense of peace. 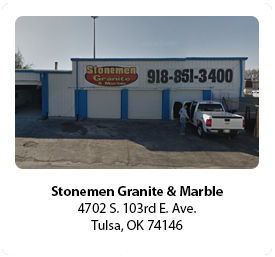 Working with Stonemen Granite and Marble on your remodel allows you to use our expertise is getting a great price on stone and you can count on us for a flawless look and install. Keeping your project on schedule and you looking good.